How Can I Check Credit Scores? One of the first things to know is that you don’t have only one credit score. Credit scores are designed to represent your credit risk, or the likelihood you will pay your bills on time. Credit scores are calculated based on a method using the content of your credit reports. 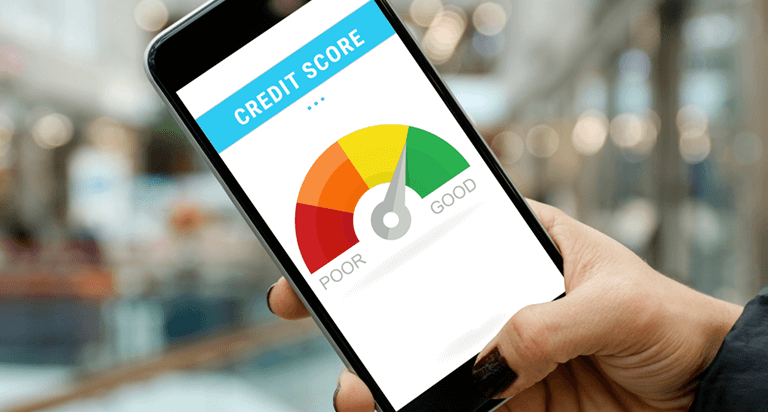 Score providers, such as the three major credit bureaus -- Equifax, Experian and TransUnion -- and companies like FICO use different types of credit scoring models and may use different information to calculate credit scores. 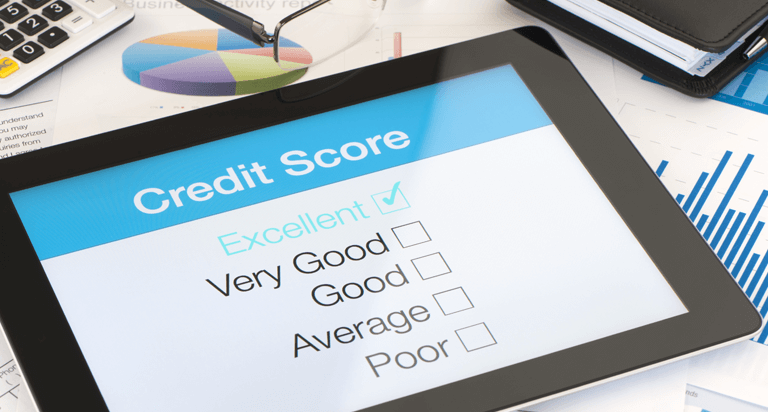 Credit scores provided by the three major credit bureaus will also vary because some lenders may report information to all three, two or one, or none at all. And lenders and creditors may use additional information, other than credit scores, to decide whether to grant you credit. Purchase credit scores directly from one of the three major credit bureaus or other provider, such as FICO. Use a credit score service or free credit scoring site. Some sites provide a free credit score to users. Others may provide credit scores to credit monitoring customers paying a monthly subscription fee. In addition to checking your credit scores, it’s a good idea to regularly check your credit reports to ensure that the information is accurate and complete. You can receive a free copy of your credit report from each of the three major credit bureaus at least once every 12 months by visiting www.annualcreditreport.com . If you find information you believe is inaccurate or incomplete, contact the lender or creditor. You can also file a dispute with the credit bureau that provided the report. 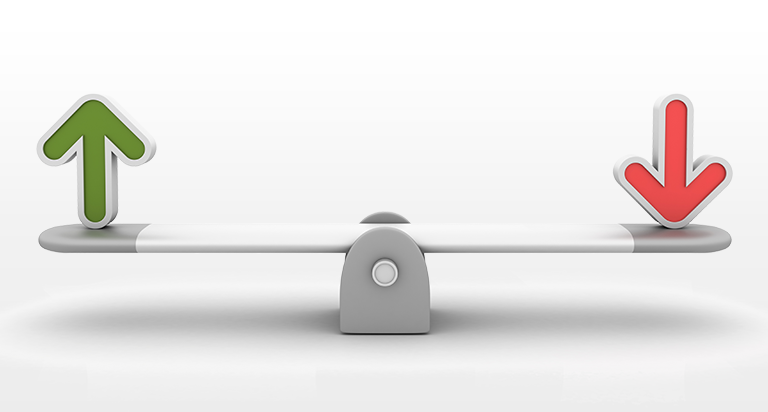 Why Do Credit Scores Fluctuate?